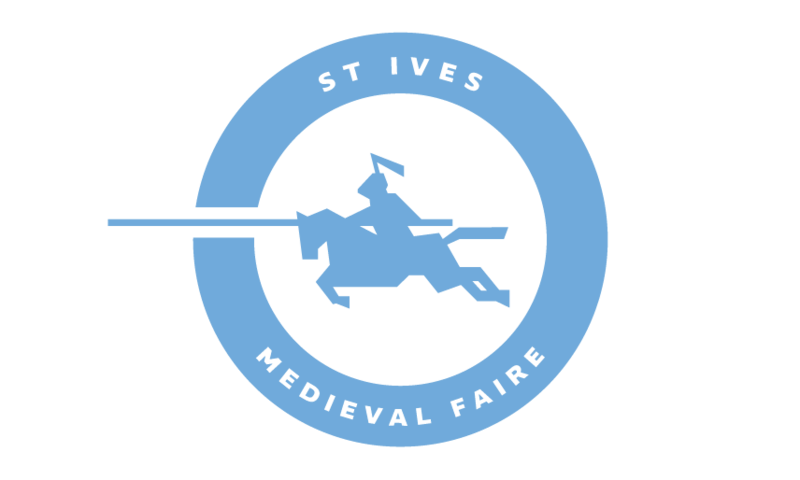 The Medieval Archery Society, based in Sydney, portray an English mercenary company (Free Company) in France circa 1365. The main focus of the group is historical archery, but they have members with a wide ranging and diverse set of skills. 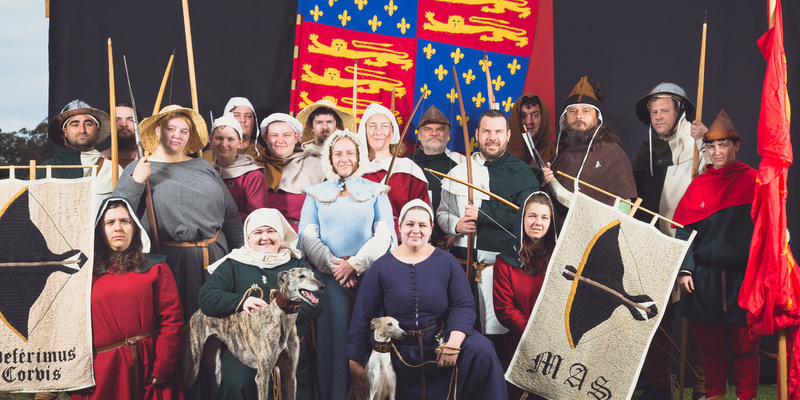 MAS members represent the everyday soldiers of the medieval army, and their camp followers. They will be discussing the armour and weapons of war; bows and arrows, pikes and shields. These were not the glorious weapons of the chivalry, but the weapons with which common men won battles and sacked towns.